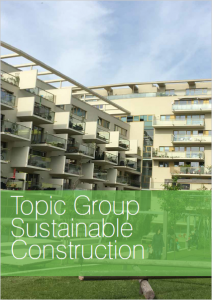 The Sustainable Construction Topic Group aims to improve the overall sustainability of social housing buildings taking into account environmental concerns, social issues and economical aspects while working on both existing building and new construction. With the residential sector currently accounting for around 27% of energy consumption in the EU, the potential reduction in CO2 emissions that energy efficient housing would provide cannot be underestimated. This means that there is an ever increasing need for renovation and construction of energy efficient, environmentally sustainable housing. 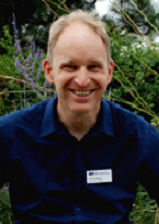 ERUHONET members provide housing for vulnerable groups who are hit hardest by rising fuel bills, which makes energy efficiency an urgent requirement. By learning from each other and working together on these issues, EURHONET can help to create the conditions for sustainable development. Recycle and reuse materials and resources by focusing on concepts such as deconstruction, recyclability, and Design for Disassembly and cradle-to-cradle (including exploring wooden construction methods). 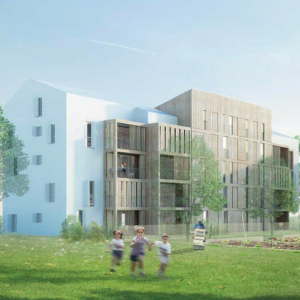 Initiated by EURHONET, the European research and construction project BuildTog is driven by four major actors in energy-efficient housing and construction: EURHONET, A/NM/A, LUWOGE consult and BASF. The objective is to optimize the construction process in order to lower the cost of passivehouse (15kWh / m² heating, 120kWh/m2 primary energy consumption and the overall airtightness 0.6 volume per hour). Energy and Climate Change is one of the biggest challenges we jointly face, both in Europe and in the rest of the world. 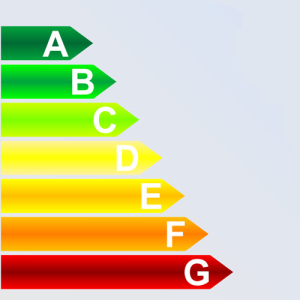 In the residential sector, energy is used primarily for heating and hot water. By learning from each other and working together on these issues, we can help to create the conditions for sustainable development.